In Australia, the use of single-ply roof systems has brought significant change in the roofing market and its popularity continues to grow. The integration of solar power in roofing is also a growing trend in Australia. As a matter of fact, major roofing companies are eyeing an all-in-one installation in the future. This new roofing innovation is supported by the Australian Renewable Energy Agency (ARENA). The roofing system is made from thin-filmed solar panels constructed into roofing tiles. 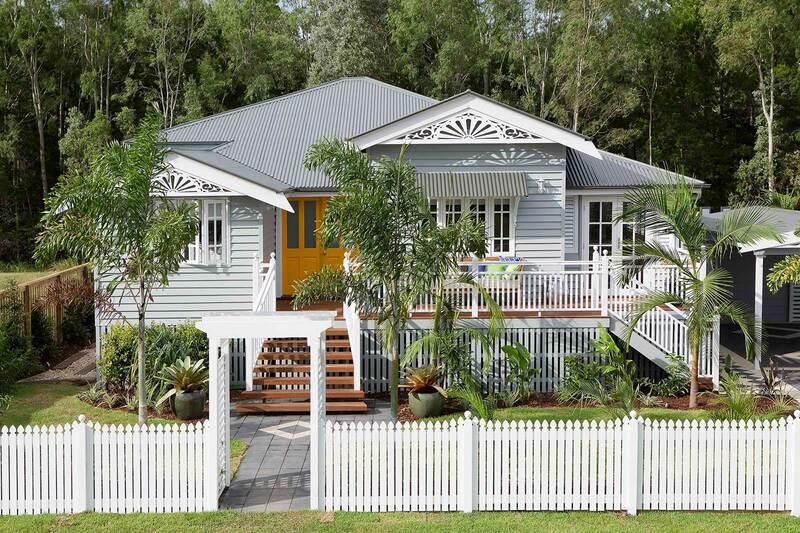 With the growing interest in eco-friendly designs, green roofs are being heralded as the next big thing in Australia. 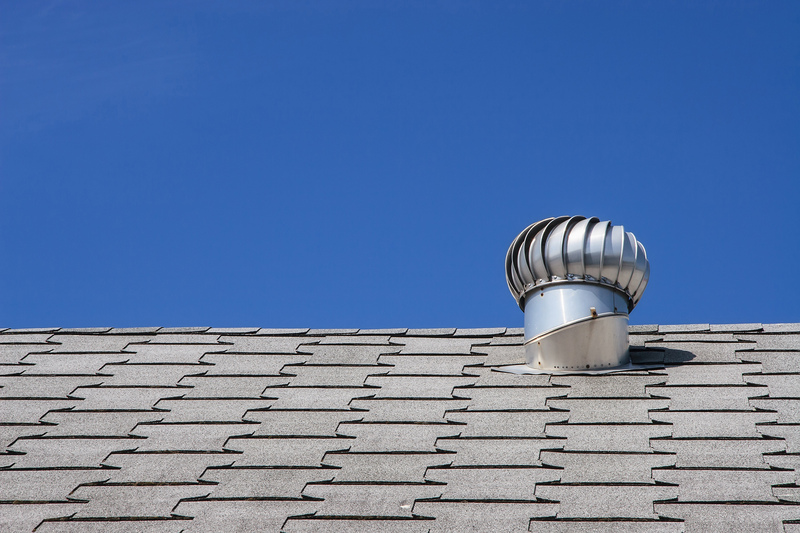 Roofing contractors are slowly offering this option and other “green” ideas. We also see a shift from darker, non-reflective roofs to cool reflective roofs. 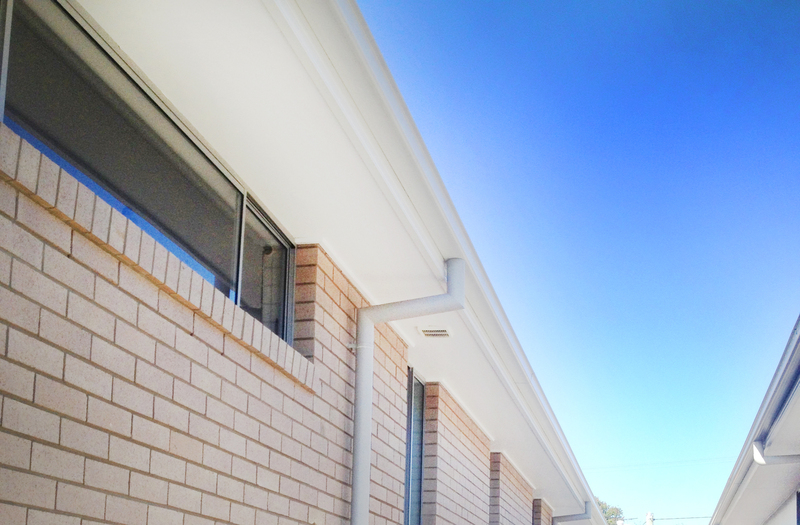 The Australian roofing market has also seen a tremendous change in roofing sealants, adhesives and coatings. 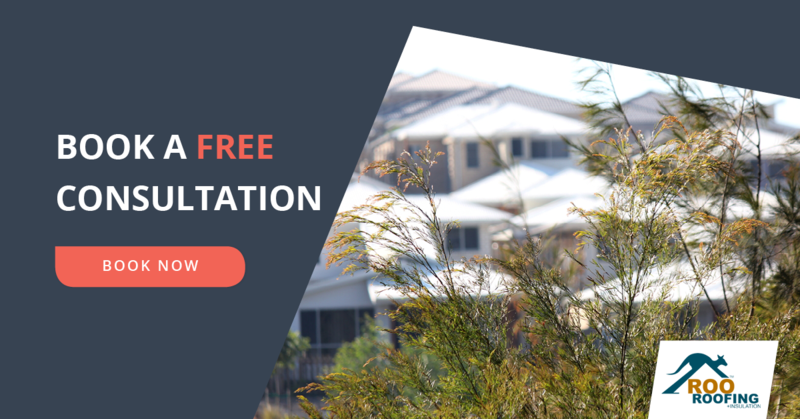 With all these new technologies and innovations, Australia is becoming a world leader in eco and cost-effective roofing design and construction. 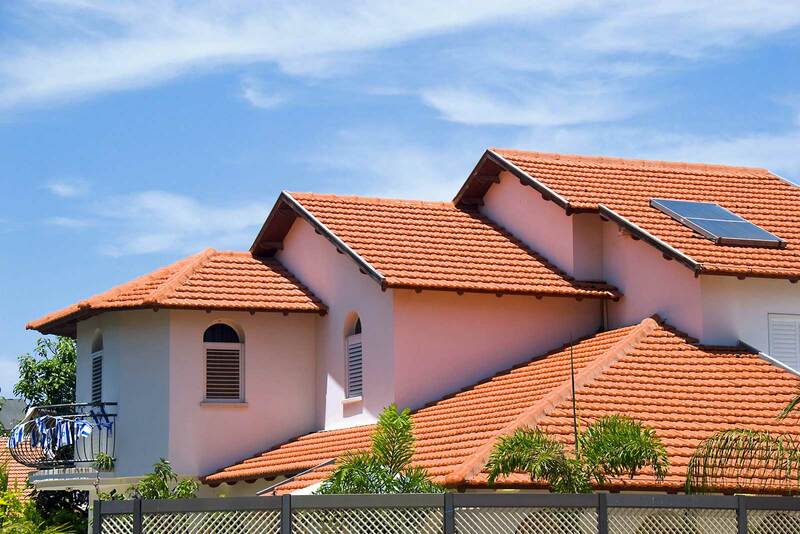 Older types of roofing systems are still used in Australia; however, they are slowly losing value as newer roofing products emerge. Built up Roofing (BUR) and hot asphalt systems are two traditional roofing systems losing their market value because of environmental issues. Installing these roofing systems is also expensive and labour concerns have been brought up in the past. As more firms in the industry shift to labour-efficient and environmentally sensitive roofing technologies, older "traditional" roofing is losing market value and desirability among consumers. 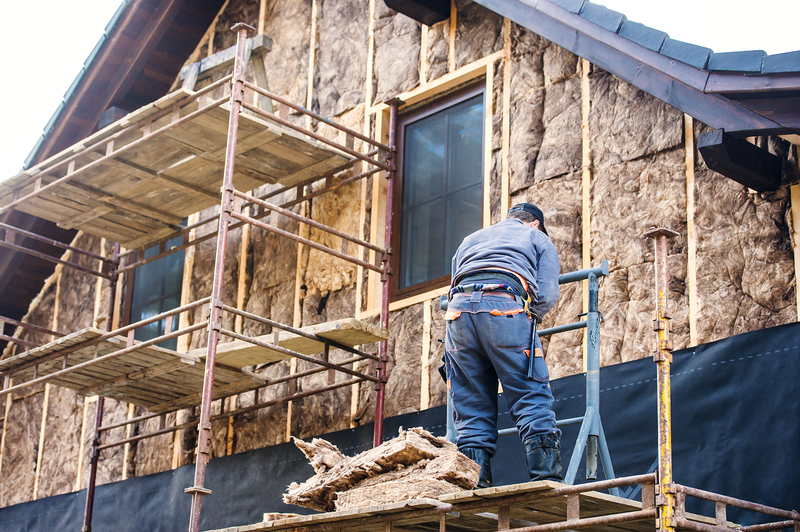 Roofing removal will be as important as roofing installation. 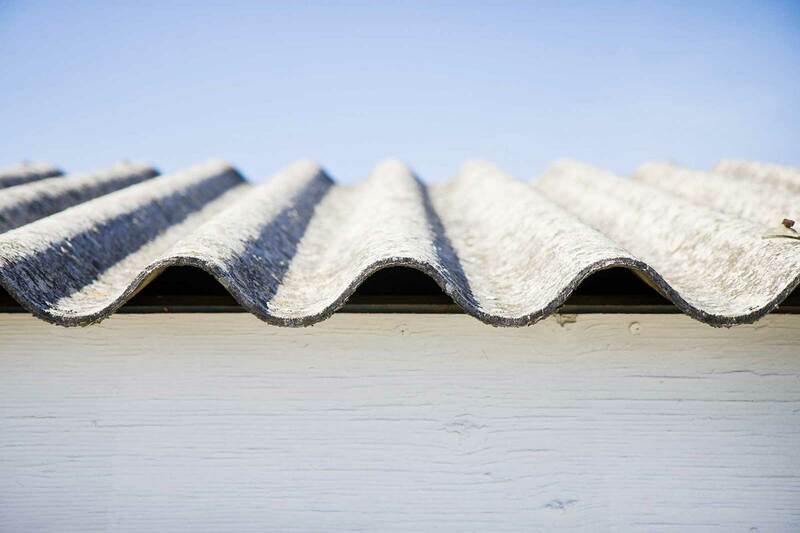 Recycled roofing materials is a growing trend in Australia. Construction firms are creating roof system designs that are easy to install and remove in order to save roofing materials. Ballasted and mechanically attached single-plies are some steps roofing companies are taking to support recycled roof materials. 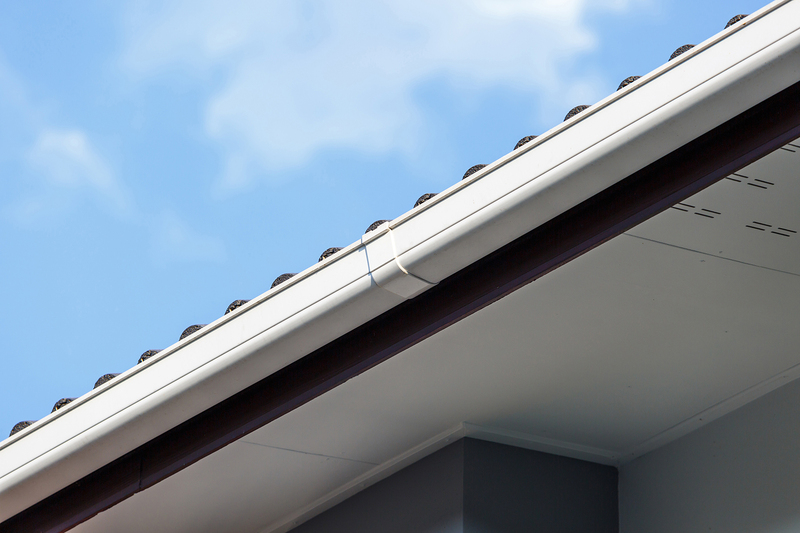 Drastic changes in weather conditions will push new developments in roof durability. With the extreme weather changes happening, resilience is an important factor when choosing a roofing design. A resilient building has to withstand strong winds, hail storms and wildfires while providing a safe structure for occupants. Natural daylighting and the use of rooftop PV systems will also become popular. Smart technology will move to the top of the home. This will also be seen in commercial buildings. Smart technology can improve roof leak detection systems, the installation of roof sensors and monitoring will be possible because of wireless technology. Planning some future changes for your roof in 2019? Get in touch with us to book a free consultation, by clicking on the image below.